So that leaves Phaidon. They have been riding the wave of success of lately – despite the loss in 2006 of their “design guru” Alan Fletcher – producing books consistently good graphic design, interesting subjects and well-written content. Of course, there are more intriguing niche publishers but taking architecture and design books to a wider audience shouldn’t be scorned. Here’s a sneak peek of some selected Phaidon books due for publication during February and March 2009. 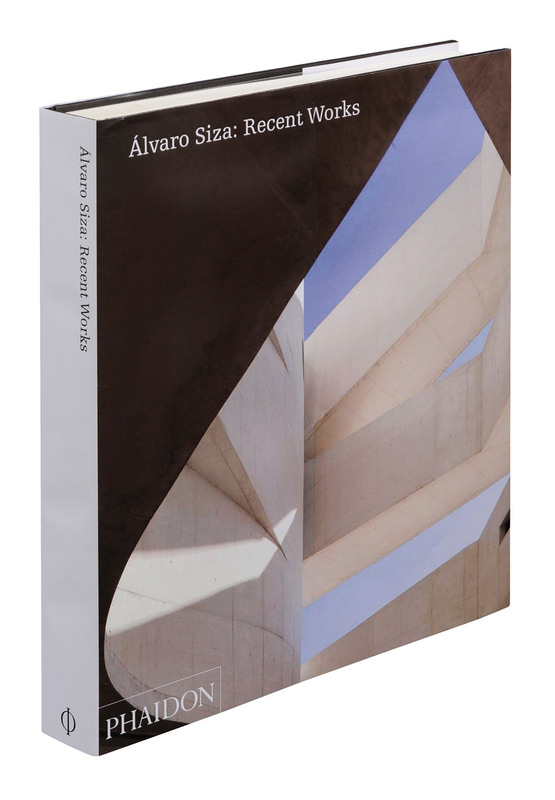 Written by Carlos Castanheira with Siza, the book focusses on 20 projects designed and built since 1998 (or so) with complete sets of architectural drawings and Siza sketches. So even if you have one of the earlier monographs, this one might be a worthwhile accompaniment. Projects include the Iberê Camargo Foundation in Puerto Alegre, Brazil, a mimesis museum in Paju, South Korea, as well as the Manzana del Revellín Cultural Centre in Ceuta, Spain. An in-depth brick of a book (at over 500 pages you won’t catch me reading this on train on the way to work) that contains a comprehensive new list of projects compiled by the Louis I Kahn Collection at the University of Pennsylvania Archives. It lists at least 30 previously unattributed projects to Kahn and totals over 231 projects. 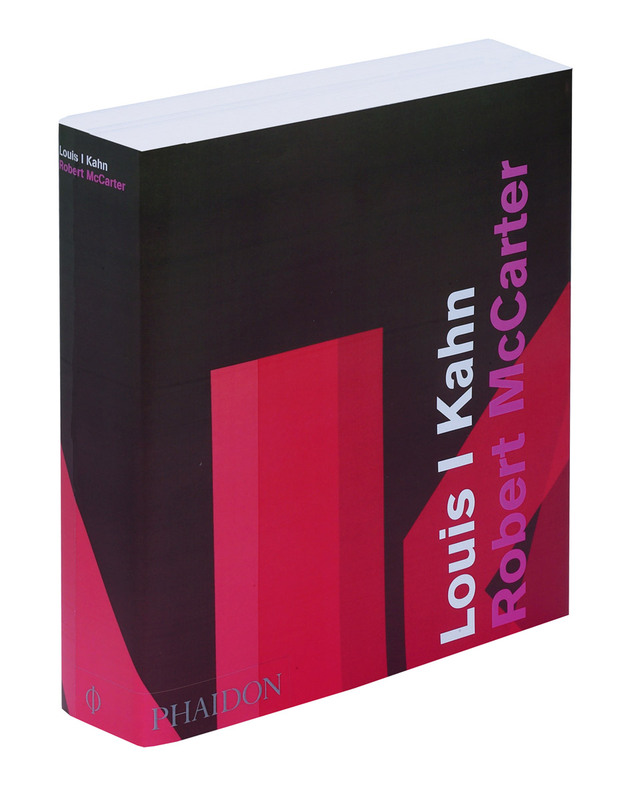 Author Robert McCarter includes all the usual Kahn masterpieces. Seems like it might be one of those low(ish) cost coffee table books on landscape design that are a dime a dozen – but wait! The difference with The Contemporary Garden is the fact that Phaidon edited it so the book includes a range of 100 landscape projects from 1920s onwards not commonly covered such as Garrett Eckbo’s Alcoa Forecast Garden (1925), Robert Mallet-Stevens’s Garden with Concrete Trees (1925), Le Corbusier’s Villa Savoye (1929) and others by Burle Marx, Barragán to Gustafson. 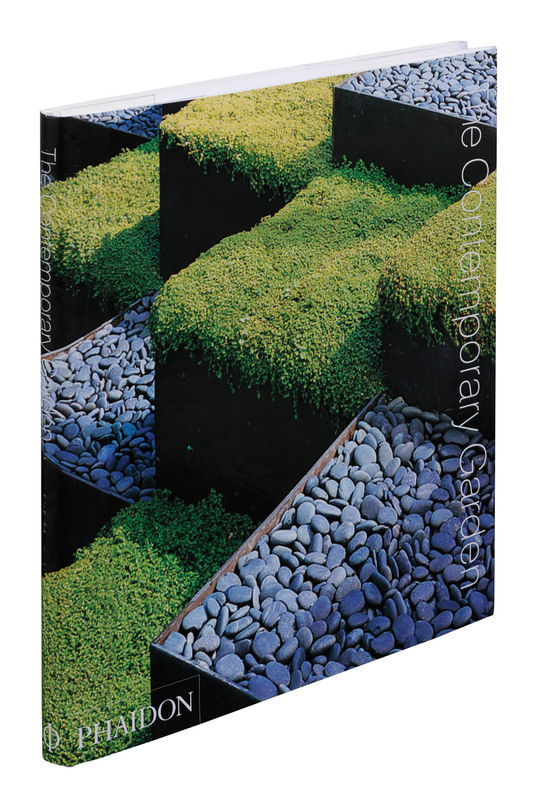 Organised chronologically with a full page image and text per project, it looks like The Contemporary Garden would make a great landscape resource. 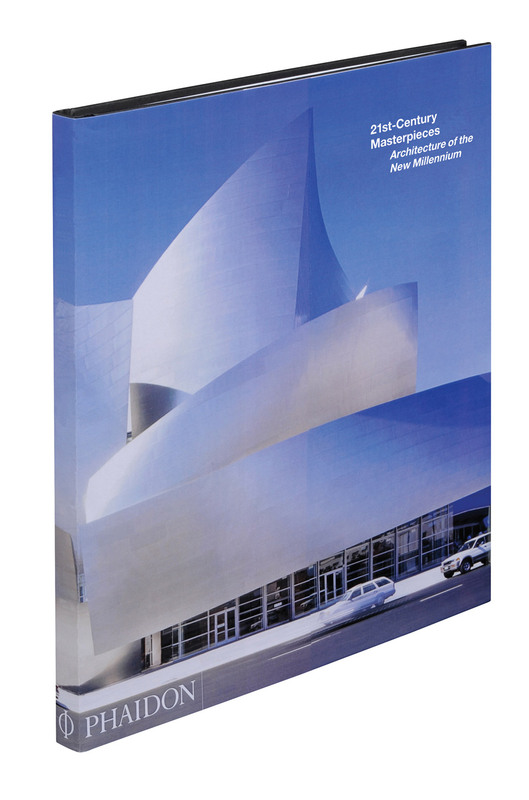 An architectural source book of projects completed since 2000 including Casa da Música in Portugal by OMA, the Walt Disney Concert Hall (Gehry), Federation Square in Australia by Lab/Bates Smart (interestingly Phaidon’s publicity doesn’t list Lab which would no doubt p*ss Peter Davidson off! ), and the National Stadium by you-know-who. Again, the book was edited by Phaidon so the application of the term “masterpiece” to the selection of projects is theirs alone.